What are the licenses of the two products offered under Siberian CMS? Siberian Single App Edition (Siberian SAE) is distributed under the Open Software License (OSL 3.0). You can find this license included in every file of Siberian CMS. You can click here to see the full text of this license. Siberian Multi-Apps Edition (MAE) and Siberian Platform Edition (PE) are distributed under a commercial license, you can review the Siberian MAE & PE License Agreement for details regarding the term of use. What does open-source mean to me? 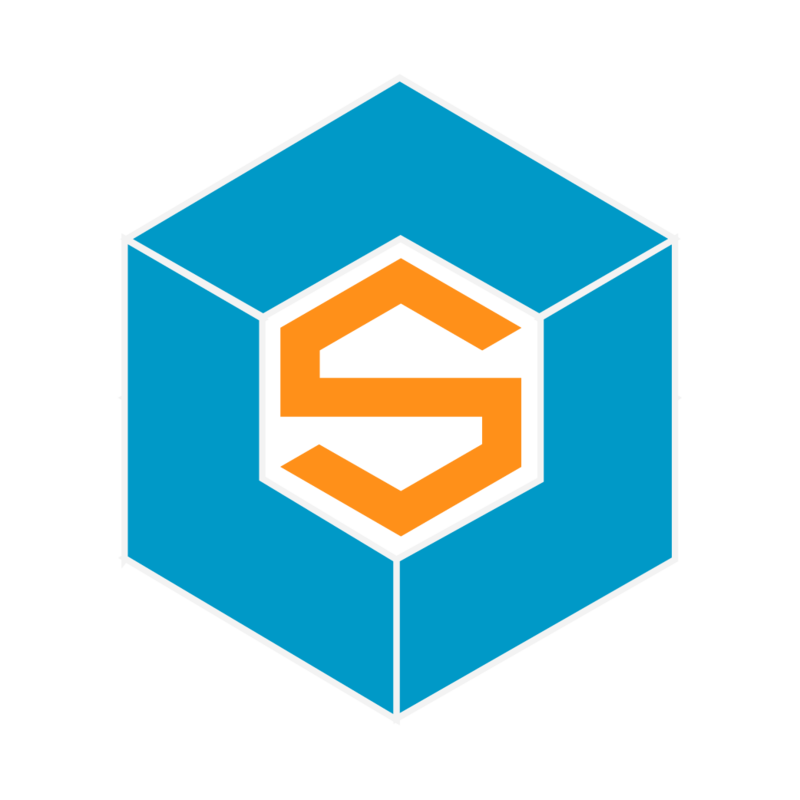 As a user of Siberian OSE, you can download, modify, use and distribute the open-source edition. What can I and cannot do with Siberian CMS Multi-Apps and Platform Editions? You can use these editions for your app business: sell apps, create your own features, modify the software, change the colors, change its name, etc. You cannot resell the software itself as if it was made by you, except if you sell your company (in this case you are authorized to sell your license).